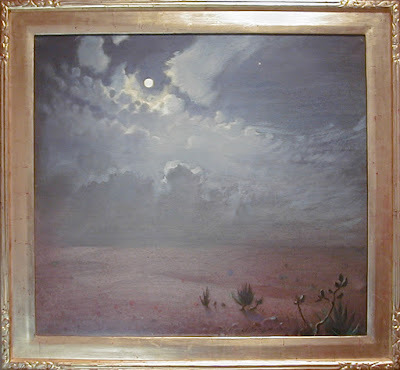 John Young Hunter first arrived in Santa Fe and Taos in 1917. He settled in Taos in 1942 with the patronage of Mabel Dodge Luhan. 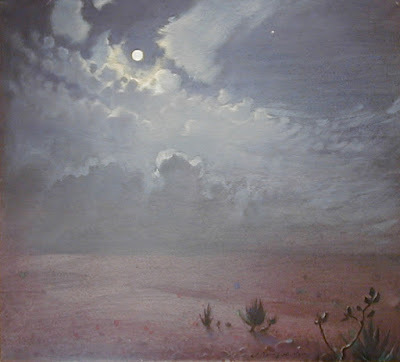 Parsons does not offer John Young Hunter prints, because no print can compare to the real paintings. He attended the Royal Academy in London, mentoring under John Singer Sargent. Hunter showed at the Royal Academy from 1900 to 1913. John Young Hunter had exhibits at the National Tate Gallery in London and the Musee de Luxembourg Museum in Paris. He explained his techniques and his philosophy of painting in his own book "Reviewing the Years". He was recognized for his portrait painting in England. 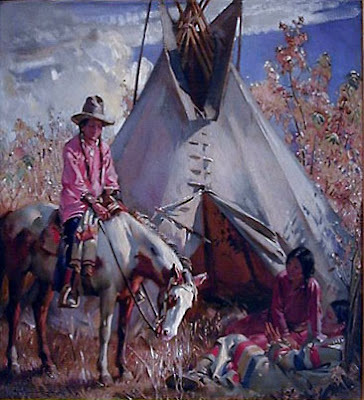 Hunter painted at the Crow Agency in Montana. 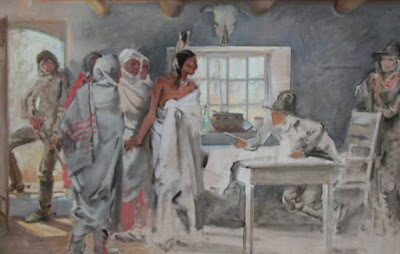 In Taos, he painted many Indian subjects, still lifes and landscapes. His media included Gouache, Oil Paint, Watercolor, Mixed-Media and Multi-Media. He was honored with the Emily Lowe Memorial Award, Audubon Artists. "Sir Patrick Manson (1844–1922), Investigator of Tropical Diseases"